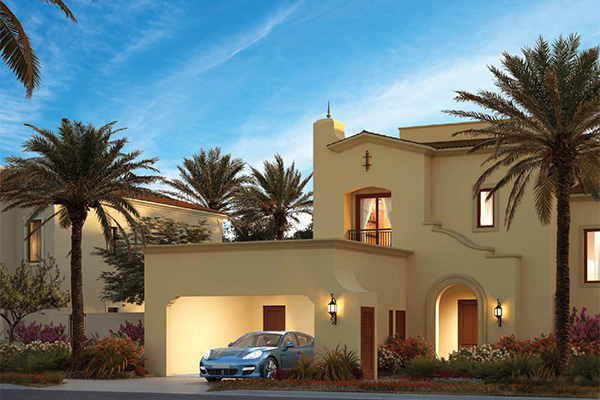 Dubai Properties Villanova Community on the south-east side of Dubailand is offering Amaranta Townhouses, Stand Alone Villas & Cluster Homes along with World Class Amenities and Community Features of Dubailand. 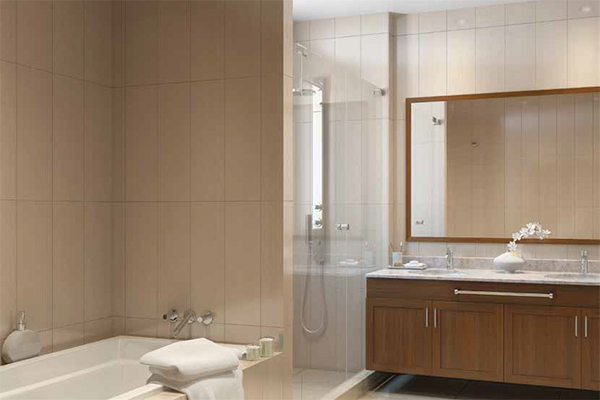 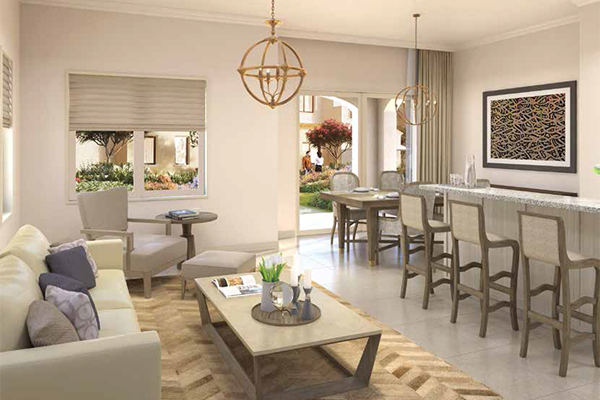 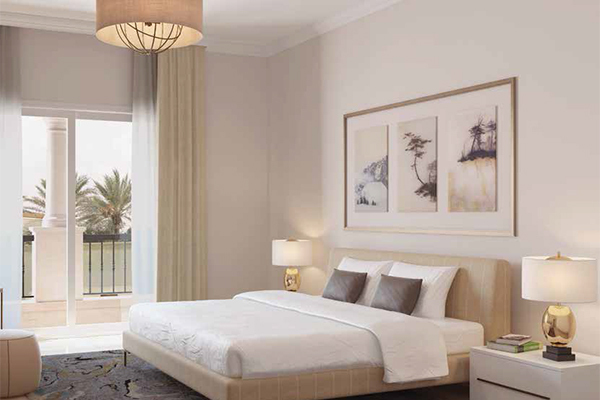 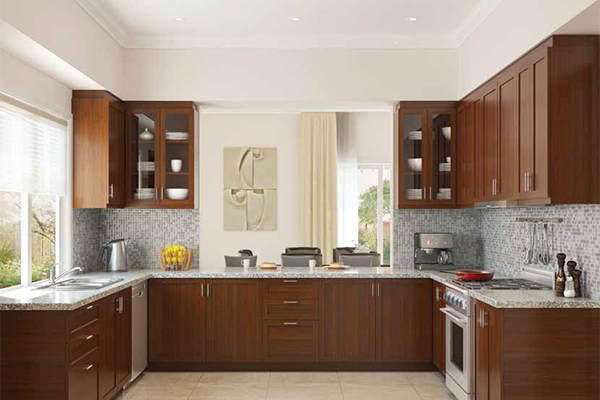 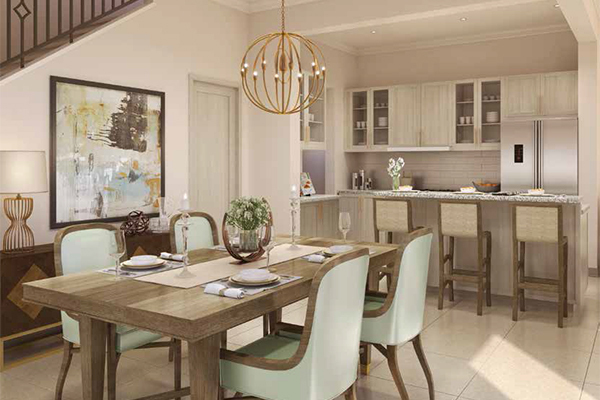 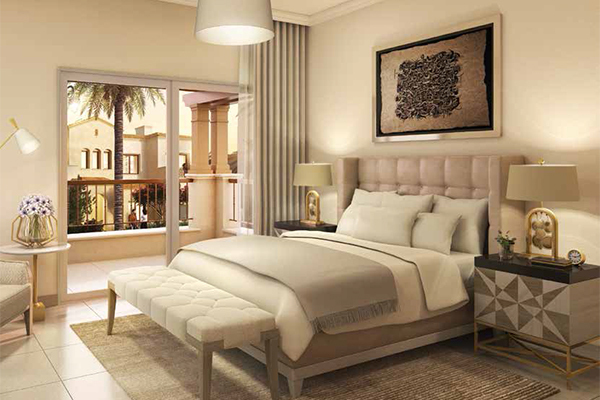 Dubai Properties New Launch Vilanova Amaranta Phase 1 offers 2, 3 and 4 bedroom townhouses with maid’s room. 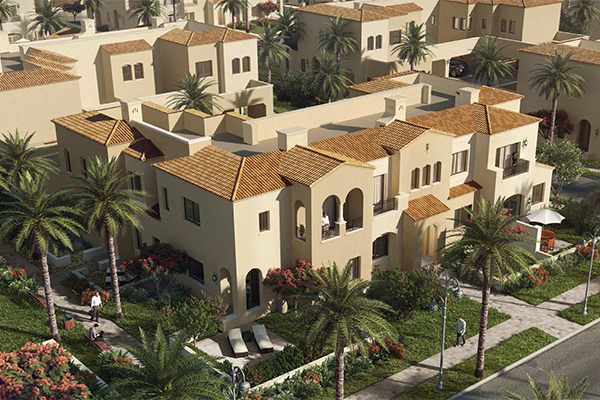 You will be inspired by the Mediterranean architecture as you take a stroll alongside the beautiful landscaped walking trails, overlooking stylish designed townhouses. 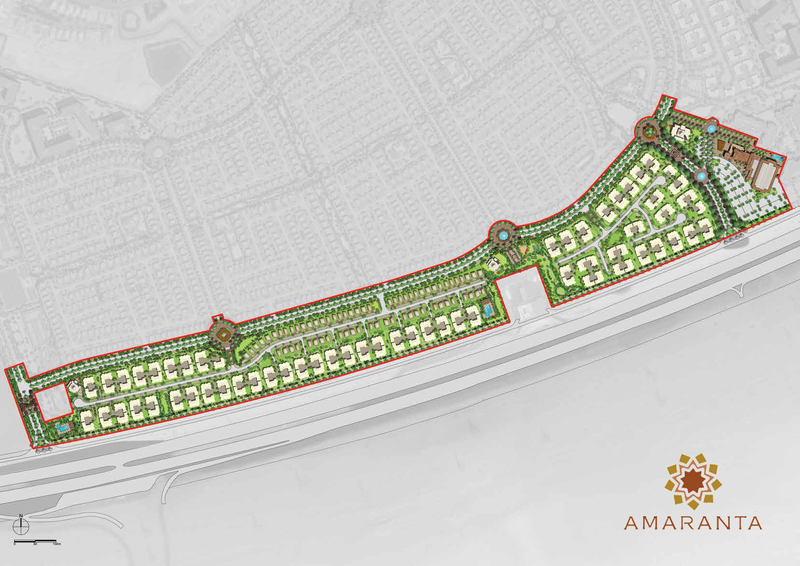 The Development Framework consists of mainly the Emirate Road, Near to the intersection Al Ain and Sheikh Mohammed Bin Zayed Road. 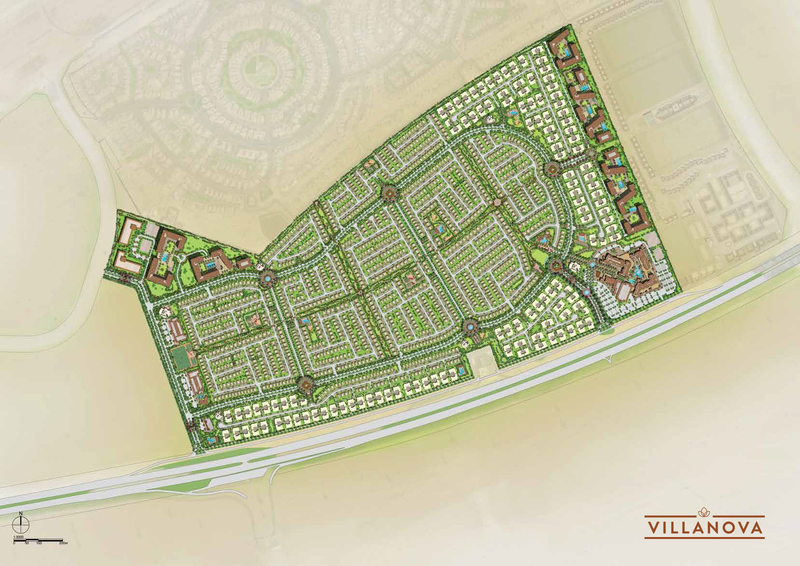 Villanova Community Development is situated on the south east side of the Dubailand, an area which is planned to accommodate most of the new residential investments in Dubai. 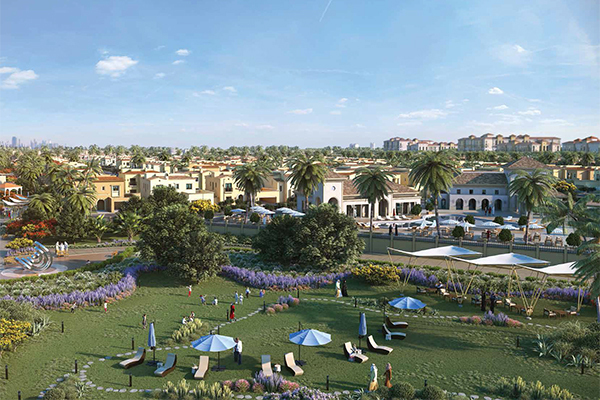 The Local Development Framework consists of mainly residential developments, such as Arabian Ranches, Serena, The Villa, DLRC, Dubai Silicon Oasis, Falcon City, as well as activity centers such as Dubai Outlet Mall, Global Village and Academic City are suited in a close proximity of the project site. 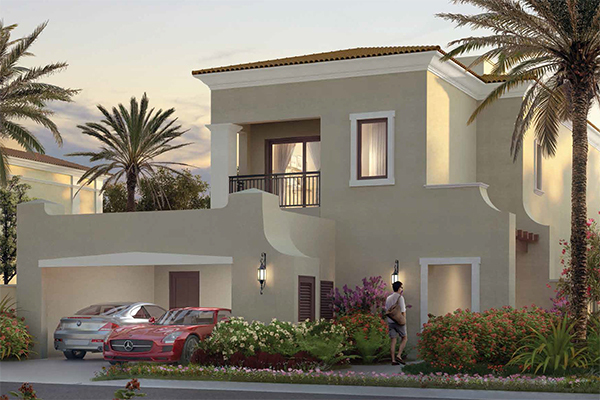 DubaiLand is a planned to accommodate most of the new residential investments in Dubai. 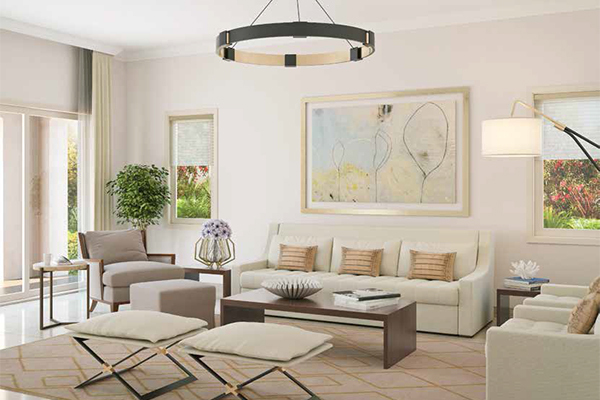 Dubailand is a multifaceted district of exciting sporting, entertainment, and retail destinations, integrated with a growing variety of appealing residential communities. 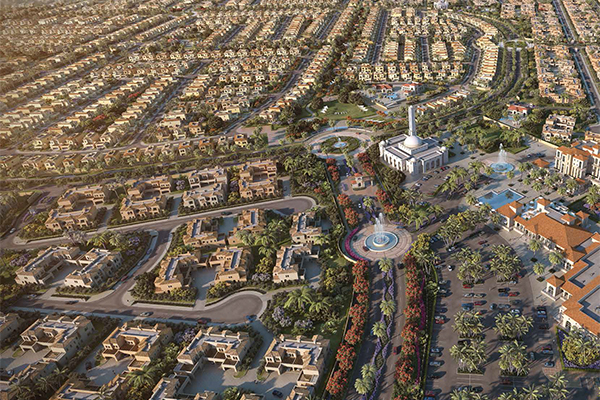 This unique combination of attractions and residences has positioned Dubailand as a regional and international tourism hub of the future. 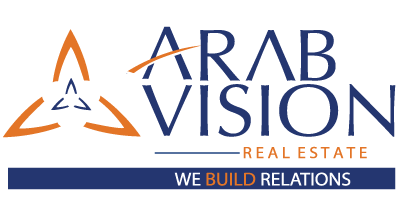 © 2019 Arab Vision &dash; All Rights Reserved.